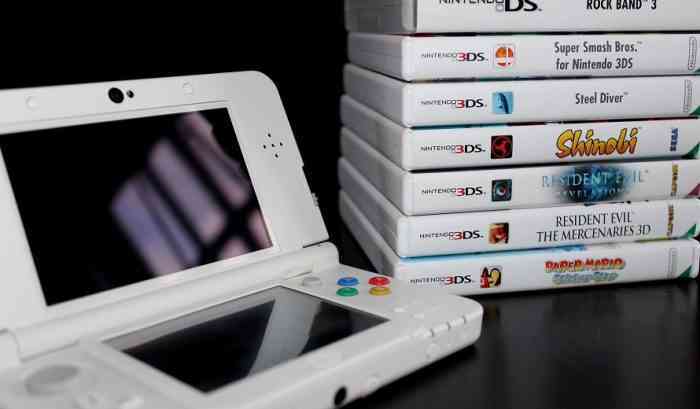 Nintendo 3DS owners should expect new games on the platform by “the turn of the year”, according to a recent Nintendo financial briefing. The handheld has sold 73.53 million units globally as of September 30th, per official sales figures. The fact that Nintendo is still planning to release games on a handheld that came out seven years ago seems surprising but a remake of the 2001 GameCube classic Luigi’s Mansion just released on the 3DS earlier this month. Other 2018 titles such as WarioWare Gold, Detective Pikachu, and Captain Toad: Treasure Tracker make it seem like Nintendo isn’t ready to move on from the 3DS just yet. However, a Wall Street Journal report that was published this month reported that Nintendo’s plans to launch a new Switch by next summer could make the 3DS obsolete by then. It’s possible that 2019 could be the handheld’s swan song year.